Lucknow, Dec 8: A Congress leader from western Uttar Pradesh on Thursday alleged that he wanted to contest the presidential election in the party against Vice President Rahul Gandhi but was prevented from doing so. 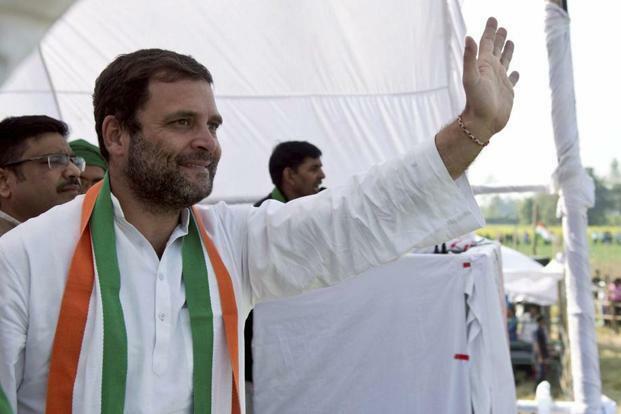 After the scrutiny of the nomination papers, Rahul Gandhi is the sole candidate in the fray. Last date of withdrawal of nomination papers is 3 p.m. on December 11. Elevation of Gandhi to the top party post is now just a foregone conclusion.